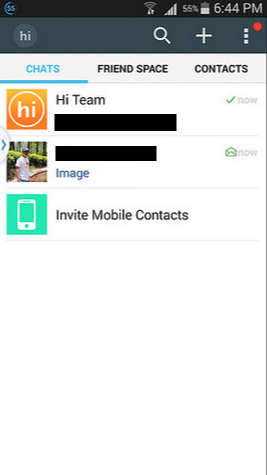 ‘Hi’ is a trending free communication app that allows users to makes free WiFi calls/video calls with your friends. On Hi you can sent text messages, voice notes, videos, locations etc. 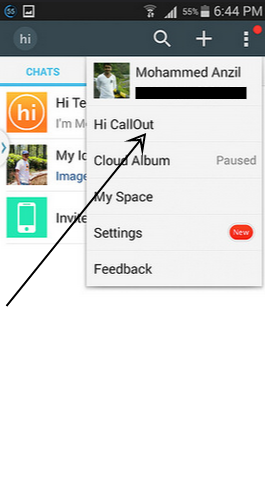 One of the big highlight of Hi app is that users can call out to any mobile or land line for absolutely free. There is not a time limitation for calls and you can talk whatever long you want with your friends and family. 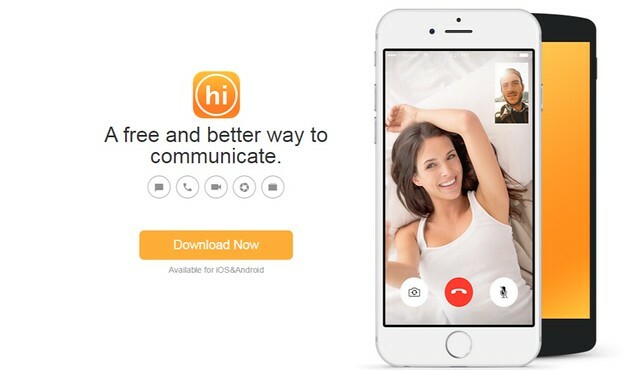 Still a lot of users have no idea how to make free phone calls on Hi app for free. Here is the steps to do that. Just install Hi app on your device and verify your mobile number. Go to menu by pressing on three dots on the top right corner of the app. Enter inviters ‘Hi’ number and get credit to make free calls to any mobile or land line. 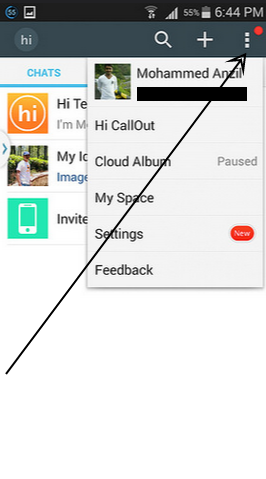 Normally ‘Hi’ users will get a 1800 credits for free international calls as default. If you didn’t get free credits enter an inviters Hi number. What is ‘Hi’ Inviters Number? Hi inviters number is a user’s id number that similar to a username. Hi inviters number comes with 7 digits. Professional Blogger, SEO, and Web Developer. Founder of SocialPositives.com and CoFounder of AndroidConnections.com.